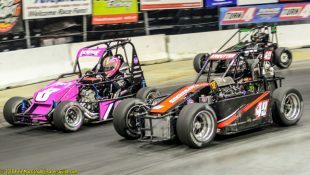 TIGHT POINT BATTLES CONTINUE IN WHELEN ENGINEERING NIGHT AT GRANDVIEW SATURDAY :Racers Guide – The Web's #1 Racers' Online Directory! 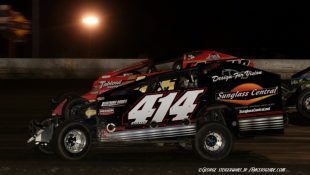 The two talents will be in action on Saturday night at Grandview Speedway when Whelen Engineering presents a tripleheader show of NASCAR stock car racing that will include the T.P.Trailers 358 Modifieds, Sportsman and Late Models. 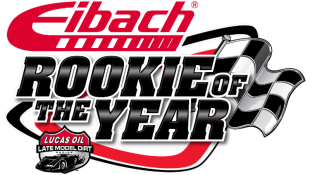 VonDohren will be looking for his third win and a chance to take over the point lead while Gular will be looking for his first win of the season and the opportunity to increase his point lead as he chases the lucrative NASCAR and track titles. 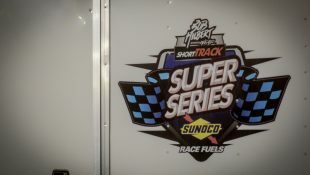 Both drivers will be challenged by such standouts as Jeff Strunk, Duane Howard, Brett Kressley, Jared Umbenhauer, Frank Cozze and a host of others. 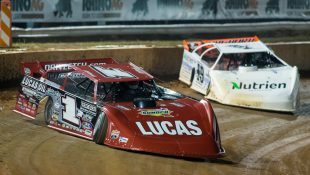 Danny Snyder, hot off his Firecracker 40 win last Saturday, sits on top of the point standings in the Late Models (1491) and will be leading the pack of Late Model talents in their portion of tripleheader. 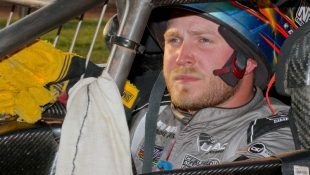 Defending champion Chuck Schutz will be in action along with Kyle Merkel, Wayne Pfeil and a host of others. 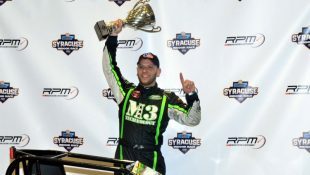 And the Sportsman will be led by current point leader Louden Reimert who sits on top of the standings with 1635 points. 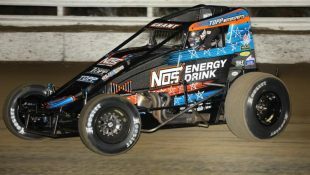 Despite not having a feature win Reimert, a rising young talent in just his second season of Sportsman racing, leads veterans Brad Brightbill (1626) and Brad Grim (1600). 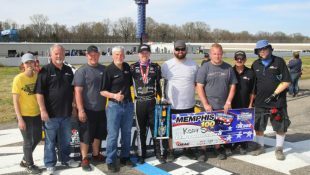 Complete point standings are at the end of this release. 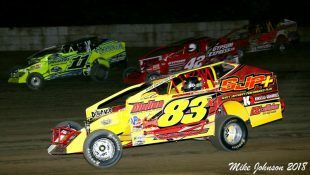 The Saturday tripleheader will be another exciting evening of NASCAR stock car racing on the high banks. 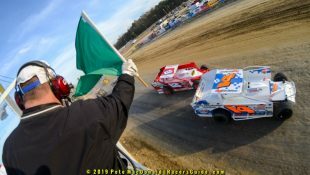 Spectator gates open at 5:30 p.m.
At 5 p.m. the Low Down and Dirty Internet Radio Meet & Greet will feature last Saturday’s Sportsman feature winner Brad Arnold along with multi-talented racer Tim Buckwalter with his Modified. 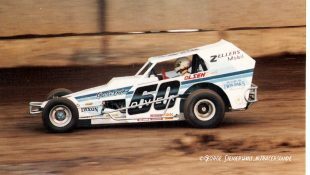 Friday, July 20th, 6 p.m. will see the first Friday night show of Outlaw Enduros (Big and Small cars) and Blast from the Past Vintage Modifieds. Also included will be a Mechanix race, Junkyard Car race, Super Mod 4×4 Trucks and Vintage Midgets. 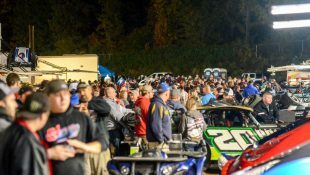 Pit admission is $30 while adults in the spectator area pay just $10.